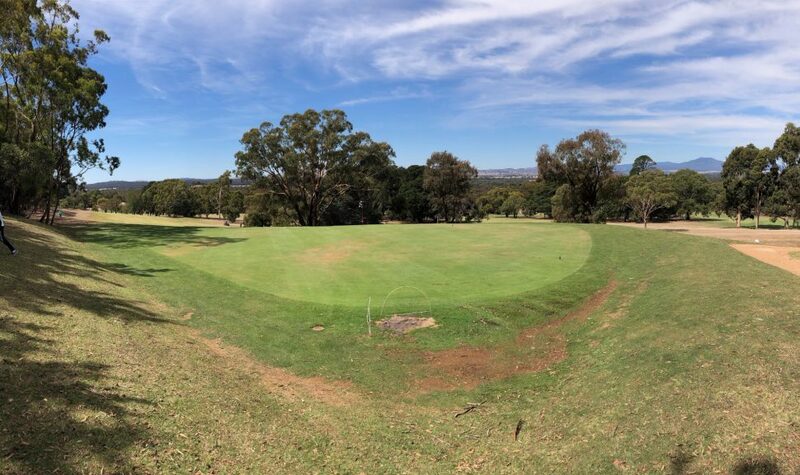 Chalambar Golf and Bowls Club is two kilometres from Ararat at the foot of One Tree Hill is a peaceful rural setting with an abundance of natural wildlife and magnificent views across the Pyrenees Ranges and Mount Langi Ghiran. Visitors are welcome to test their skills on this challenging Par 70 layout. The course has fully watered couch fairways with superb grass greens and presents in excellent condition all year. Very affordable green fees and motorised golf carts are available for hire. The turf bowls green presents in fantastic condition and is available for casual use all year. Chally’s Bar and Bistro has something for everyone in a relaxed and social atmosphere. Lunch and dinner menus with a wide variety of delicious dishes, daily specials, craft and domestic beers, a range of local wines plus coffee and biscuits. Chally’s offers a fantastic social atmosphere with a dining area for meals, lounge and high-bar areas for a more casual catch up. Dining or having a drink on the deck overlooking the course and bowls green is a great way to unwind after a game. A courtesy bus operates Friday and Saturday nights.